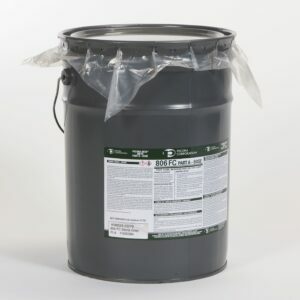 HE784 – AQUA-BLOC® WB is a single component, cold applied rubberized asphalt emulsion which cures to provide a heavy duty “seamless”, rubber-like membrane for use in waterproofing and dampproofing concrete and masonry surfaces above and below grade. 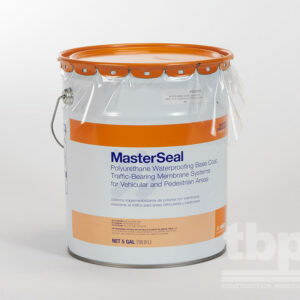 The elastomeric membrane formed is characterized by its high solids content while retaining a relatively high degree of workability. 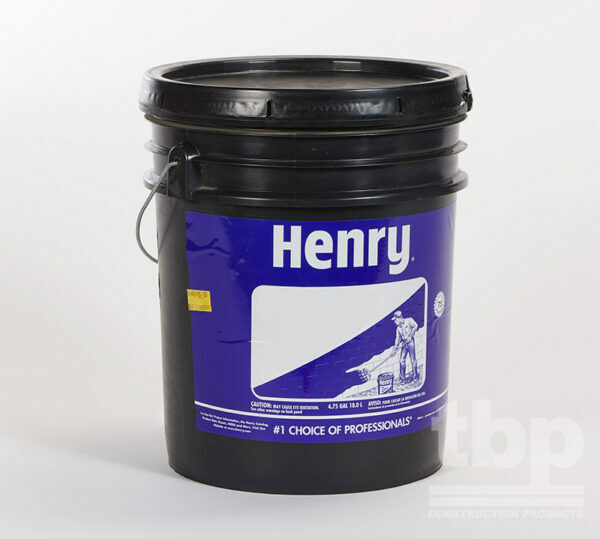 Designed for use as a waterproofing or dampproofing membrane for use on concrete or masonry structures, both above and below grade. 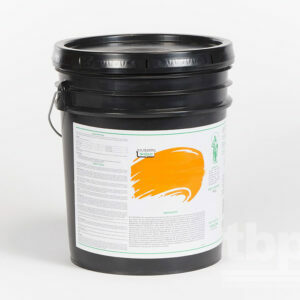 Because of its elastomeric quality, HE784 – AQUA-BLOC® WB is ideally suited to be used as a premium waterproofing and dampproofing coating on concrete block (CMU) foundation walls.